Thanks to the City of Stockton/Victor Machado for providing the image to IloiloForums.com. Hi, I'm doing a ferry terminal with a park as a thesis proposal. It is located in fort san pedro, iloilo city. The site was formerly known as the rotary park. 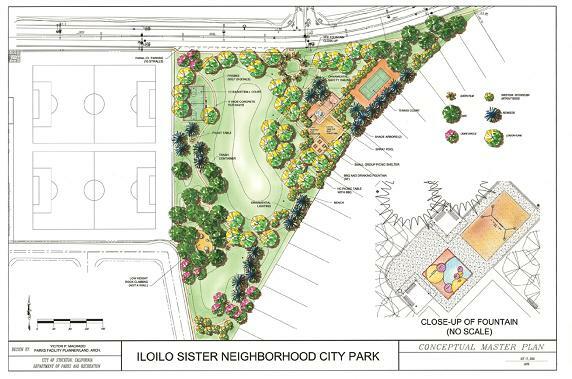 I'm thinking to create a park that will identify and showcase the culture and traditions of ilonggos to everyone. Im not really an ilonggo. Can you give me some trivia regarding the ilonggo culture?